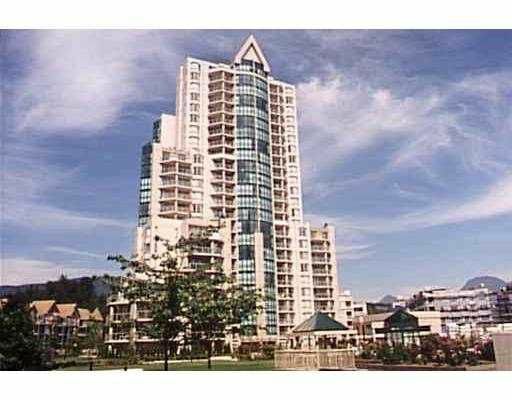 The Selkirk Bosa contsruction, 3 bdrm, 3 baths, NE corner unit with Mountain vie w, big balcony. Very well kept, owner occupied. One block to elementary school, transit, and shopping. Insuite laundry, sauna, indoor pool, exercise room, gas fireplace.